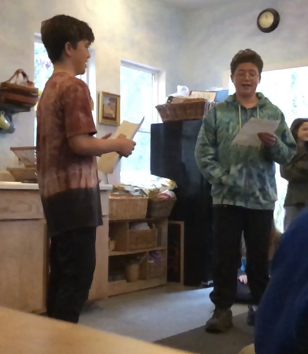 Today, in spite of the blustery weather that thwarted our plans to hold our scheduled all-school assembly, some classes were still treated to an impromptu, modified show, courtesy of the Seventh and Eighth Grades. Inside Upper White Feather, they shared a few of the pieces they had been planning to perform, complete with instrumental accompaniment. The Seventh Grade transformed an '80s pop tune into a musical summary of what they learned during their studies of the Renaissance. Anatomy and Physiology were the subjects of the Eighth Grade's presentation, which included an interactive, choreographed song about all the bones in the body, as well as an original rap by students Liam Shorrock and Fischer Work (pictured below). Reflecting on their performances, I thought about how the songs we learn stay with us, often for years or even lifetimes. I recently heard a 70s song that I hadn't heard played on the radio for decades (probably since the 70s!). Surprisingly, I could still sing along pretty well. Memorizing all the bones of the body, as well as their relationship to one another, is no easy task. Set that task to music, however, and you not only access a part of the brain that makes that memorization easier, but a heck of a lot more fun as well. 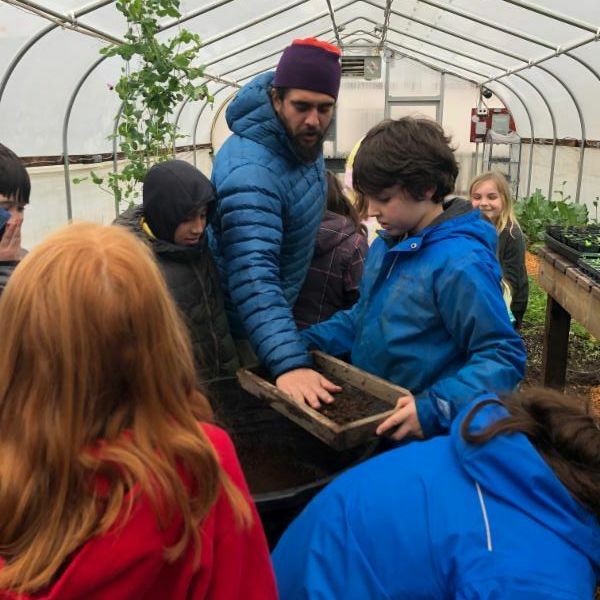 And when learning is fun, students' desire to grow in their understanding of the world around them deepens, and we make good on one of our old school mottos: Cedar Springs - Where a Love of Learning Lasts a Lifetime. Next week, our beloved faculty will travel to different learning centers around the NorCal region to deepen their own learning with regard to various aspects of the amazing Waldorf curriculum. From my own days as a teacher here, I recall this time of professional development as one of renewal and inspired learning. Being a Waldorf teacher is not for the faint of heart; it calls on one to lean in to areas of artistic expression in which he may not be strong, to tackle academic subjects that are intellectually rigorous, and endeavor to understand a unique philosophy of human development (Anthroposophy) that requires contemplative and disciplined thinking. Out of this striving, innovation and inspiration flow and translate into dynamic classroom lessons that manifest in the type of creative performance we saw this morning from our oldest students. We wish our teachers well in their learning journeys and look forward to seeing what inspirations they return with. Until then, keep warm and enjoy the snow and extra time for family and friends. P.S. You can view some video of Seventh Grade's creative take on Toto's megahit "Africa," here or here. Click here for some audio of the Eighth Grade's song. 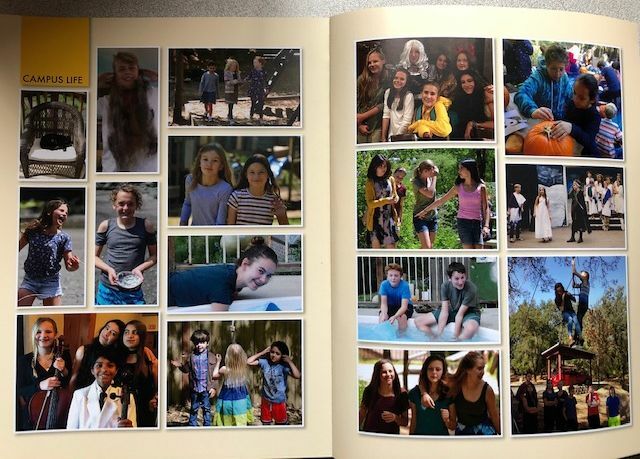 The 2018-19 Yearbook is currently under construction and is in need of additional photos. Field Trip photos are especially desired. If you have pictures from a recent class event or field trip, please upload them to your class's Shutterfly site ASAP. Please join us for our Parent-Child Program for 3-4 year olds. Session 4 of our Sunflowers Program begins March 6. 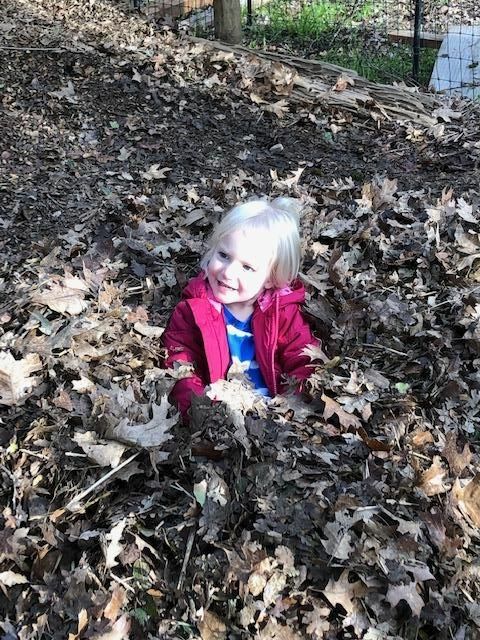 It is held fully outdoors and designed to help children deepen feelings of confidence; build capacities for learning; develop new communication and problem-solving skills, and strengthen emotional well-being. For younger children (19-36 months), our Daffodils Program , beginning the same day, offers interactive play, singing, finger games, story time, snack and craft activities. Parents and children work on projects that rotate between gardening, baking, painting, toy making/craft. Breathe deep and enjoy parenting support, imaginative play, laughs, and warm meals while you share good conversation with like-minded parents. 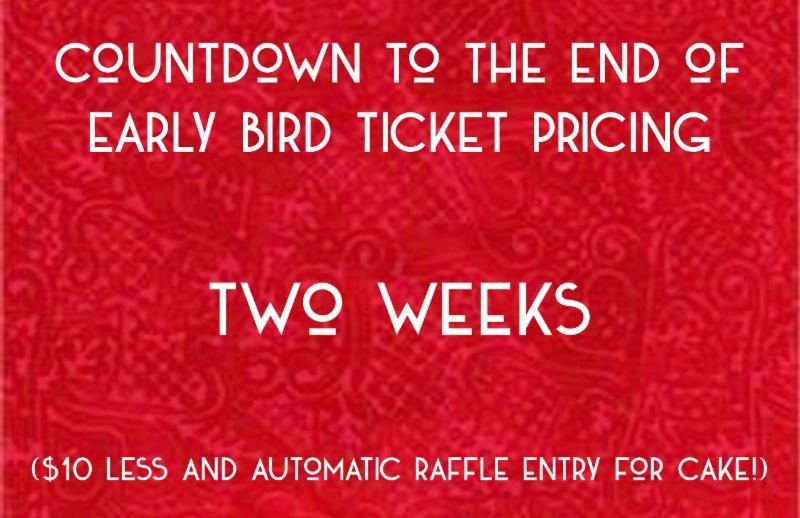 You can register by visiting our website or by clicking the link below and downloading the registration form. Early bird re-enrollment - and your opportunity to take advantage of the discounted re-enrollment fee of $125 - ends this coming Monday, Feb. 18. After that date, the fee returns to its regular level of $150. 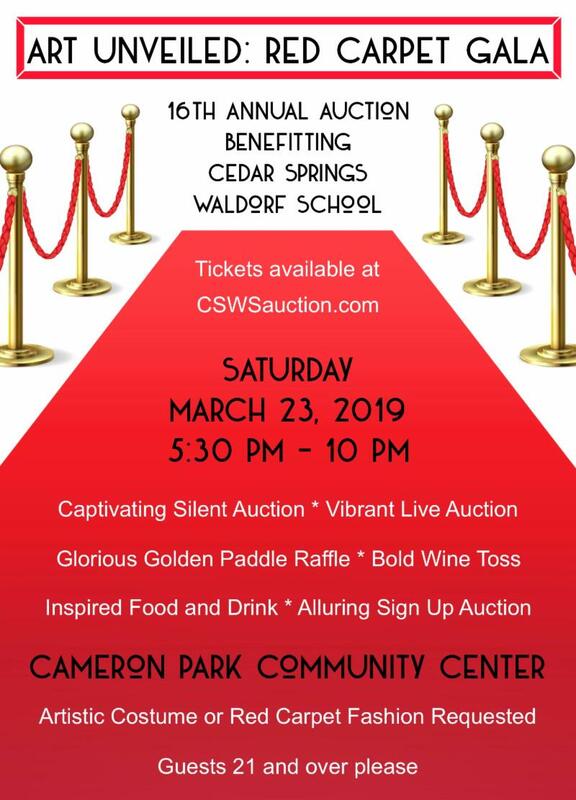 Please contact Donna Soldano at enrollment@cedarspringswaldorf.org with any questions. Many fun jobs still available: Sign Me Up! Next week is February Conference Week. Teachers will be attending professional development workshops around the region and holding conferences with some of their class families. Enjoy the wintery week with your children! We look forward to seeing everyone back on Monday, Feb. 25. The Sistine Madonna, painted in 1512 by the gifted hand of Raphael, is one of the most beautiful pieces of art of Mother and Child in the world. 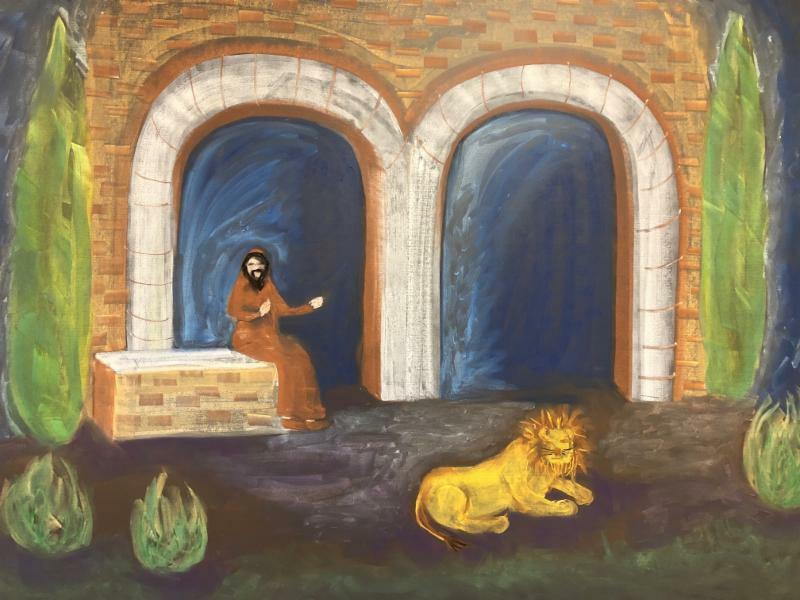 Many people think it is just for the Catholic Church, as it was commissioned as an altar piece. But it doesn’t belong to the church or to anyone; it belongs to the ages for all humanity. 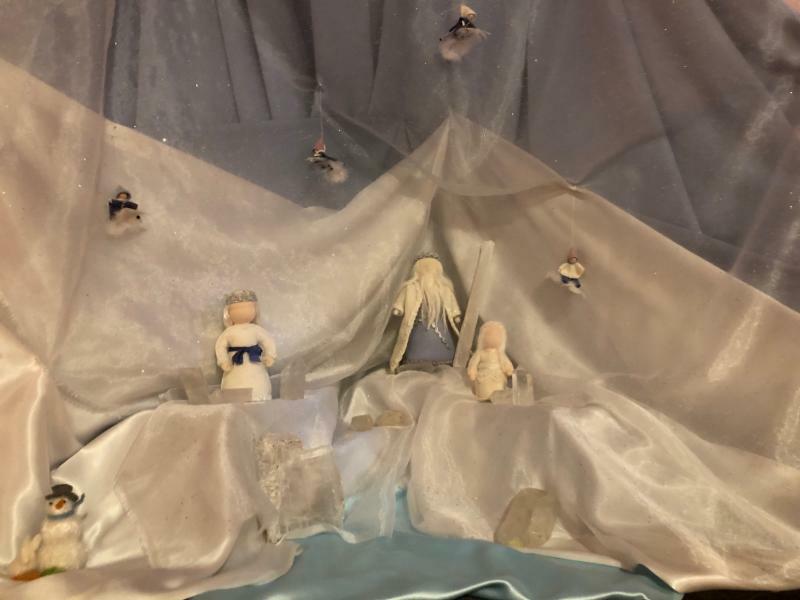 Rudolf Steiner felt it belonged in the Waldorf schools as nurturing inspiration for the young child, and it has always been in Waldorf kindergartens, where it can be accompanied by other gentle pictures of parents of many ethnic backgrounds. 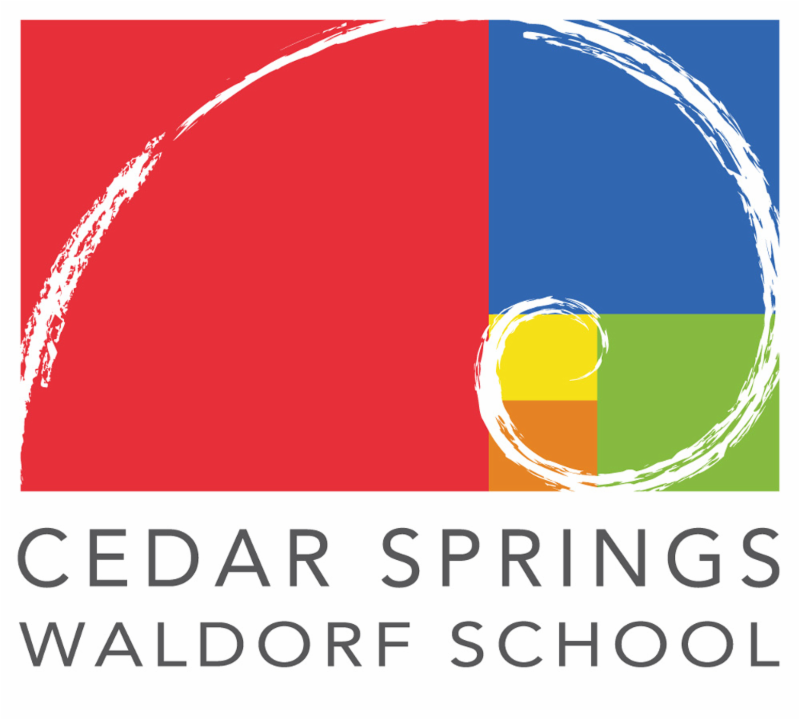 As the founding teacher of Cedar Spring Waldorf School, I would like to leave a legacy of inspiration from my lifetime as a Waldorf educator with children and families. 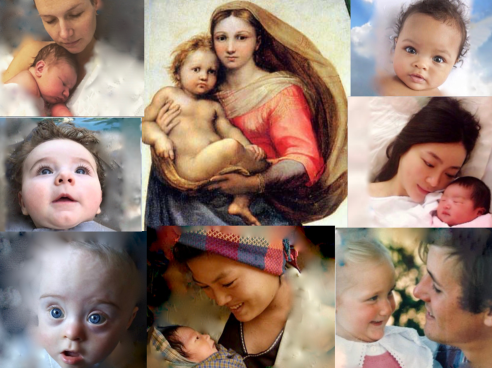 I have created a video , which I hope will be the first in a series I make on The Sacred Incarnation, on the wonder and beauty of the little children as they come into this world and into life. In an age when so little is held sacred, where a materialistic, mechanistic view of human life prevails, our higher spiritual nature as human beings needs recognition and support. 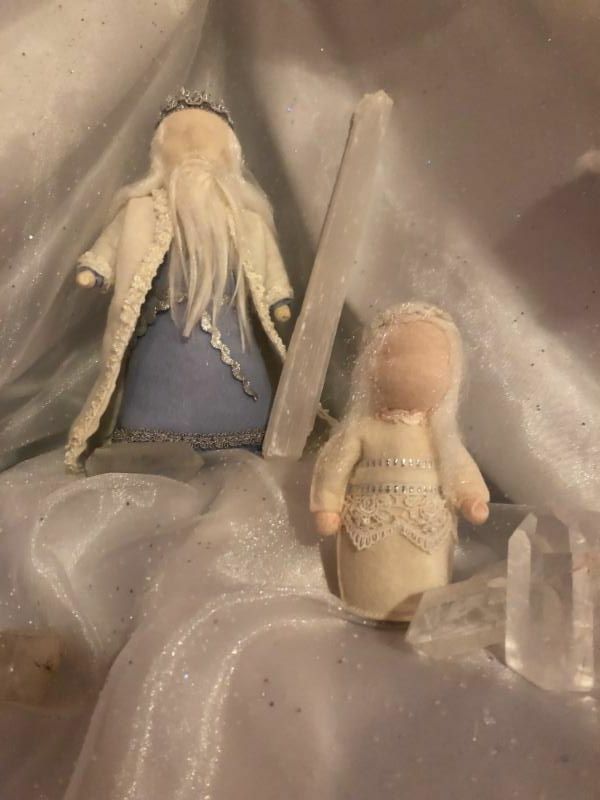 All children are holy children. 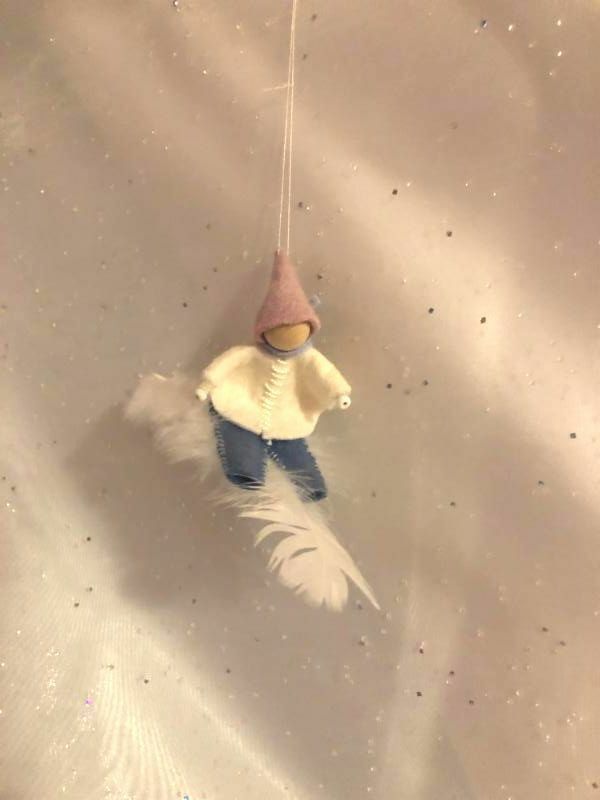 We all begin life in the purest innocence and divinity. We are reaching out to our dear community family with interest in purchasing a first car. Our daughter, a CSWS alumna, is looking for a reliable, fuel-efficient, compact vehicle. 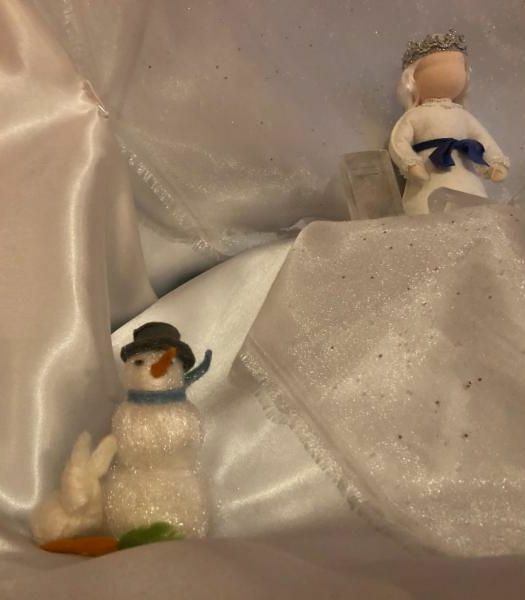 If anyone has a good lead, please contact Veronica Gunasekara at (916) 833-8234 or come visit in the Early Childhood Village! Thank you! 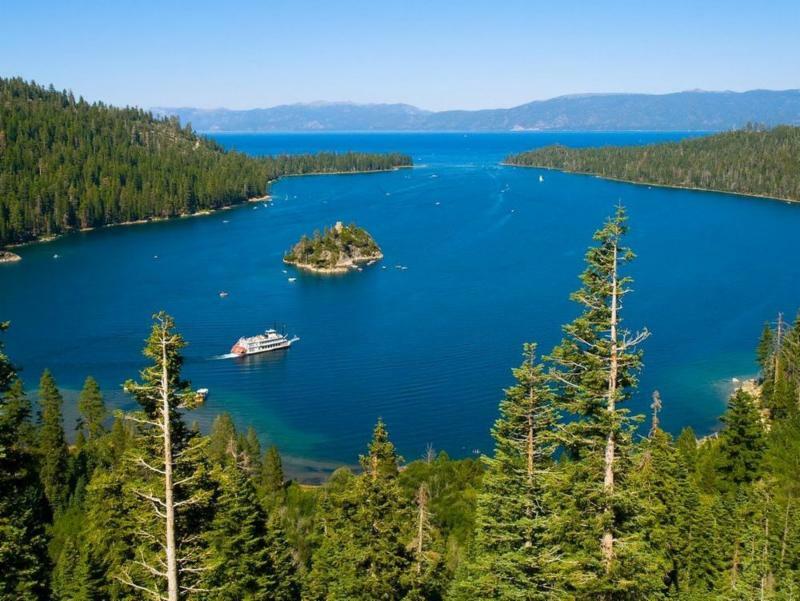 Enjoy a gorgeous spring week in Tahoe! We've booked a 1-bedroom unit (sleeps 4) at the Stardust Lodge for Cedar Springs' second week of Spring Break, 4/21 - 4/28. Highly rated on Trip Advisor, many people consider the Stardust Lodge to have a perfect location with a friendly staff and comfortable rooms. We're asking $800 for the whole week. 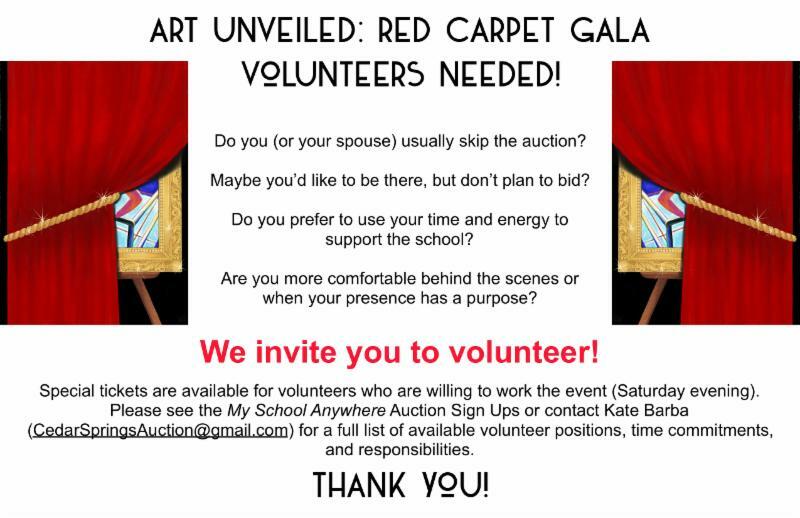 Please contact Christine Land at (530)313-8714 if you're interested! Mar. 1 Parent Guild Meeting, 1:35 p.m.
Mar. 14 Board of Trustees Meeting, 6:30 p.m.
Mar. 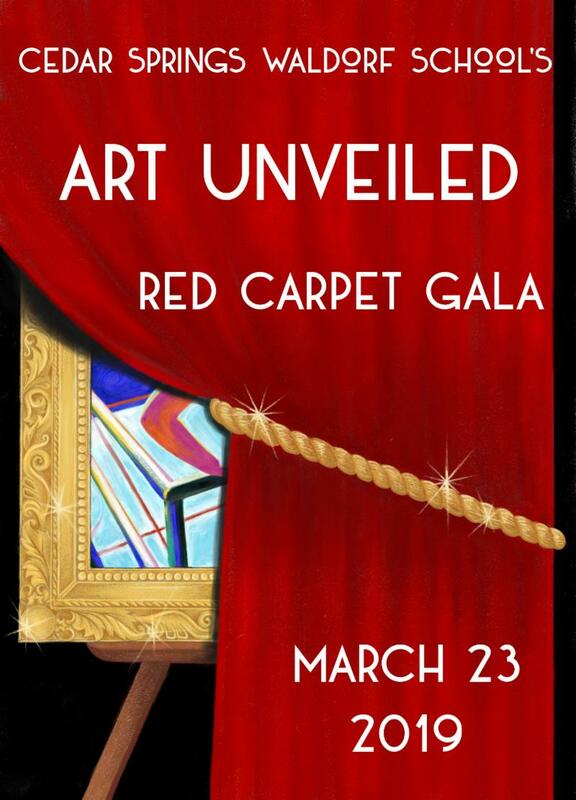 23 "Art Unveiled" Red Carpet Gala, 5:30 -10 p.m.
Have you been inspired by what you've seen and read here? 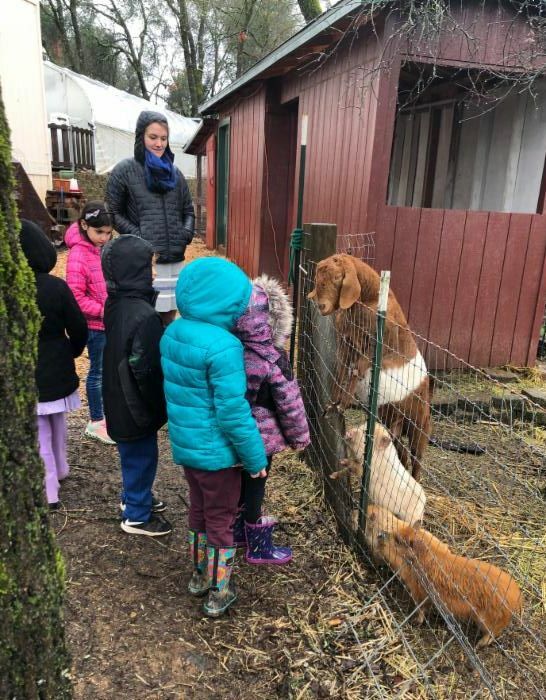 If so, consider making a financial contribution to our non-profit school to support Waldorf Education in El Dorado County. Our students thank you!